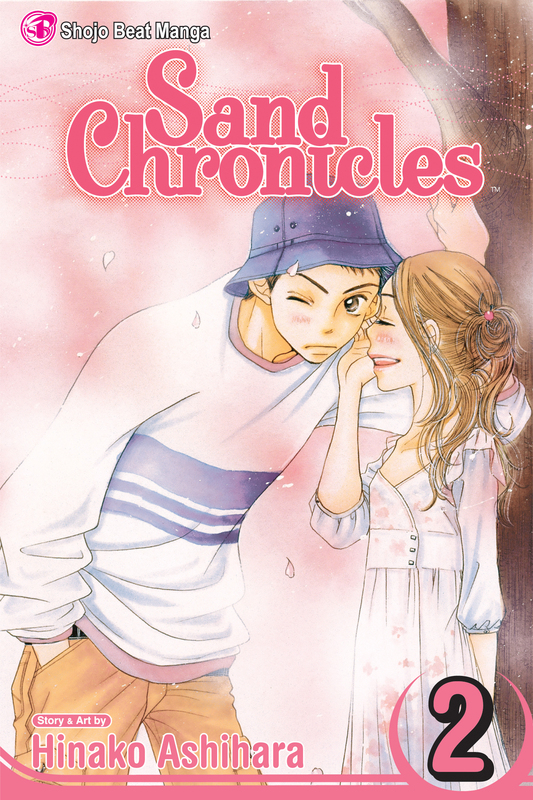 Just when Ann has adjusted to life in the countryside--and even has a boyfriend!--her father invites her to move back to Tokyo to live with him. Now she must choose between a father she hardly knows and a young man she is just beginning to know. But she soon discovers they aren't the only ones vying for her affections!